The Graduate Trainee Programme (GTP) is designed for MSC Malaysia status companies who wish to lower training cost when employing fresh graduates. 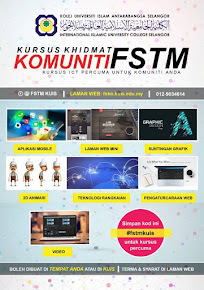 This programme seeks to match MSC Malaysia status companies seeking ICT graduates and match them with capable fresh graduates. Job camp is designed specifically for any Knowledge worker who wants to improve or expand their current ICT skills and knowledge. This program seeks to help knowledge workers with the support and access to courses and trainings to stay aligned with the current needs of the ICT industry. 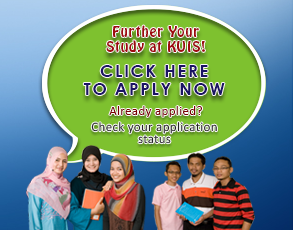 Since KUIS is an MSC status company, students of KUIS are eligible to apply.